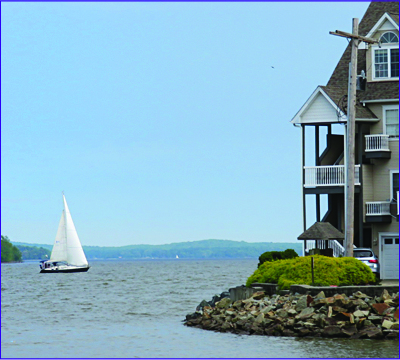 Fondly known as the “City of the Bay” due to its proximity to the Chesapeake Bay, Susquehanna River, and its waterfront community, Havre de Grace has a distinct small city charm. 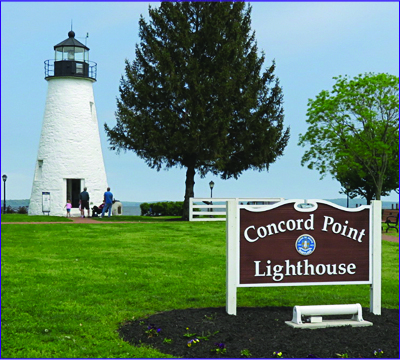 Full of history and heritage, this area includes scenic parks and the the world-class Bulle Rock golf course. There are many shops and dining locations in close walking distance from one another. Housing is available in the downtown area as well as in developments on the outside of the town.